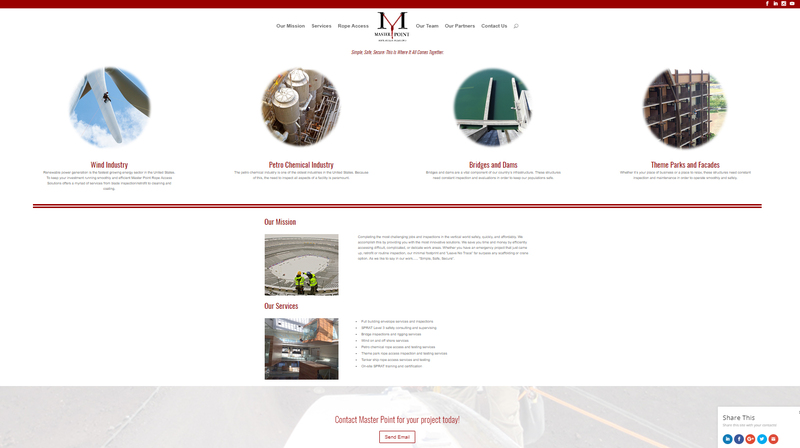 Client wanted a new website for their new business and to integrate social media. We are currently maintaining the website and keep their content current. Implemented move to better servers with SSL integration. Integration of Video Blog and email marketing.